I am a fan of any type of slider. Burgers, chicken, ham, it doesn’t matter what is on them. If it’s a slider, I am in. 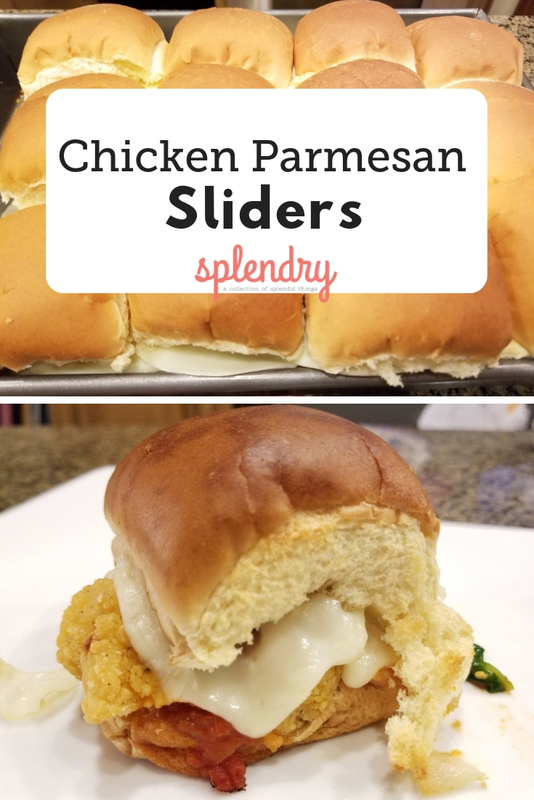 When I came up with these Chicken Parmesan Sliders I knew I was on to something. Then when my kids and husband asked for seconds I knew I had a winner! Plus, they are pretty simple which makes these sliders all the better. 1. Cook the popcorn chicken according to the directions on the bag. Chop up the onion and cook on the stove with 1 tablespoon of oil. 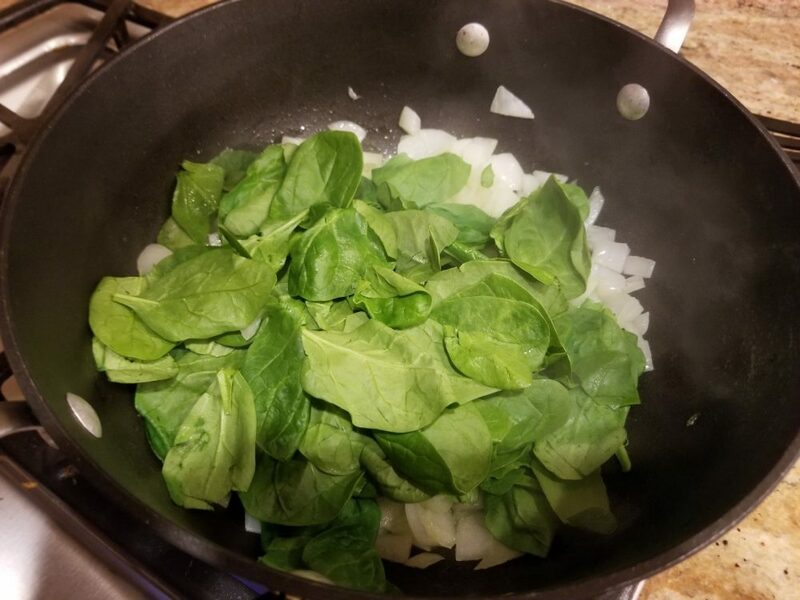 Once the onions are clear add in the spinach and cook for a couple more minutes. 2. 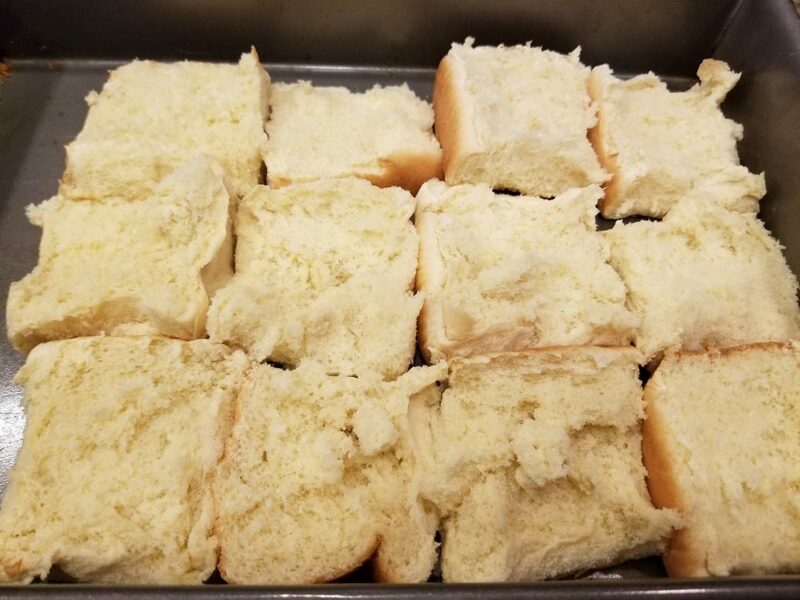 Cut the sweet rolls in half and line an 8″ x 12″ pan with all the bottoms of the rolls. 3. 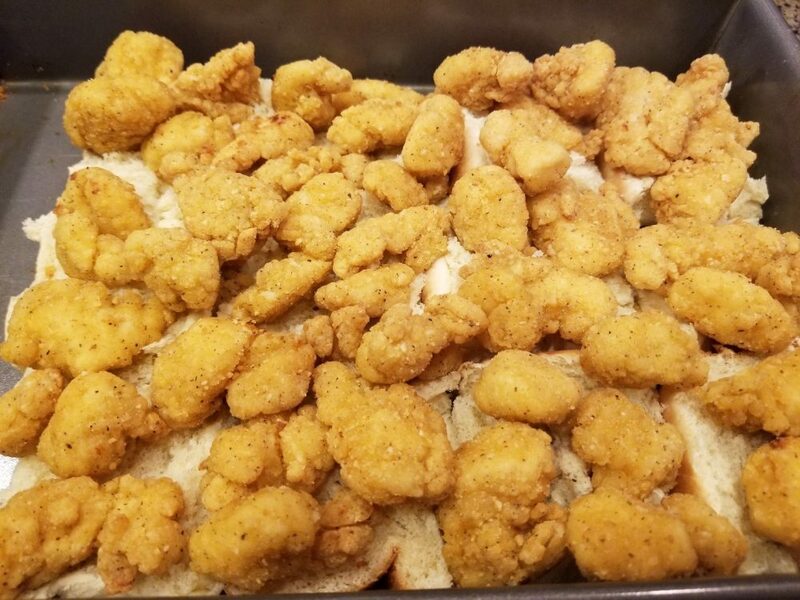 Once the chicken is cooked place on top of the rolls. 4. 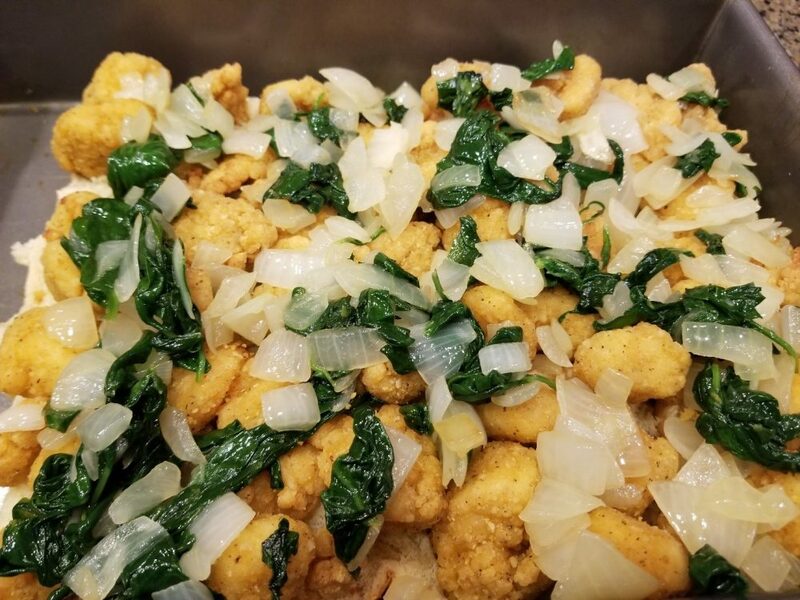 Next take the onion and spinach mixture and scatter across the chicken. 5. 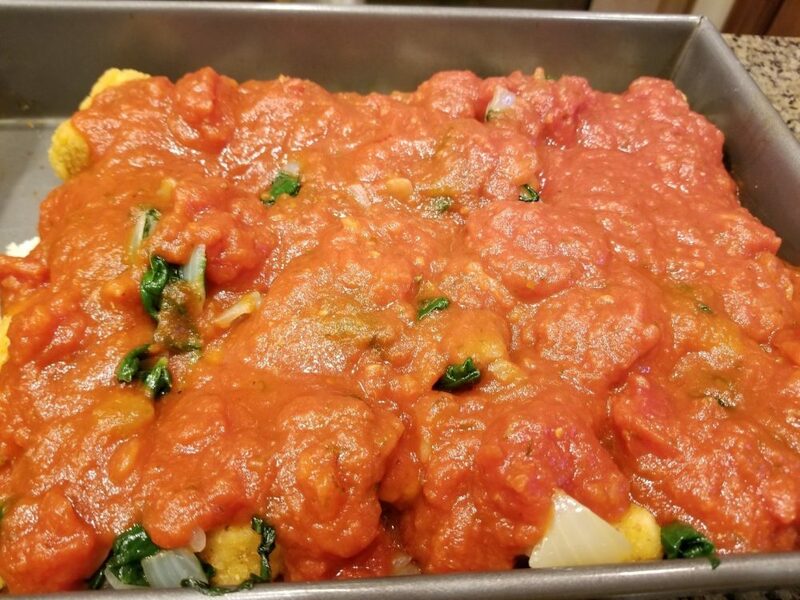 Spread the spaghetti sauce over the spinach onion mixture evenly. 6. 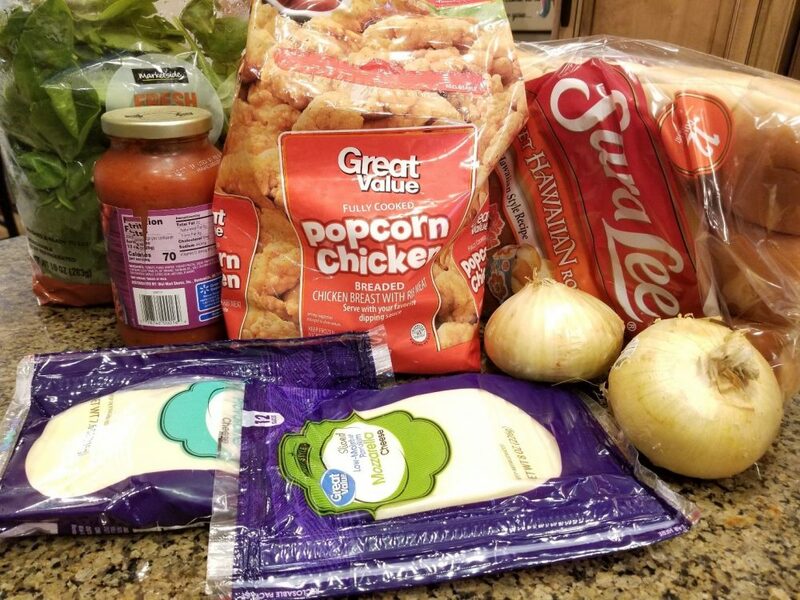 Place 12 slices of mozzarella cheese and then 12 slices of provolone on top of the spaghetti sauce. 7. 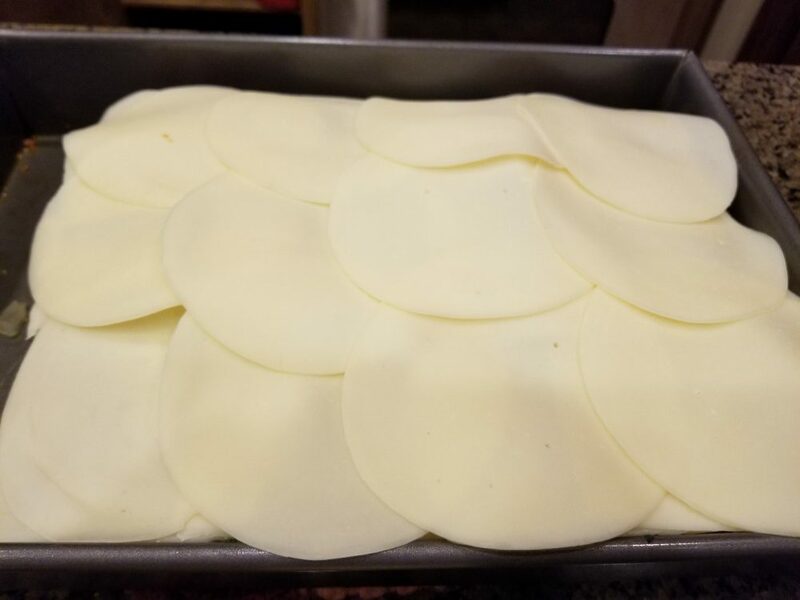 Place the tops of the rolls on the cheese. 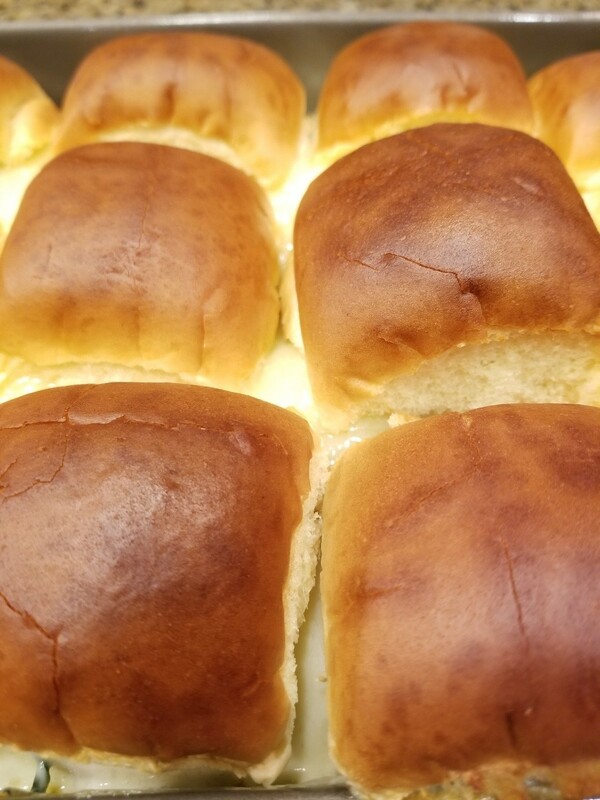 Melt the 2 tsp of butter and spread on top of the rolls. Cook in the oven on 350 for 10 to 15 min until the cheese is melted. 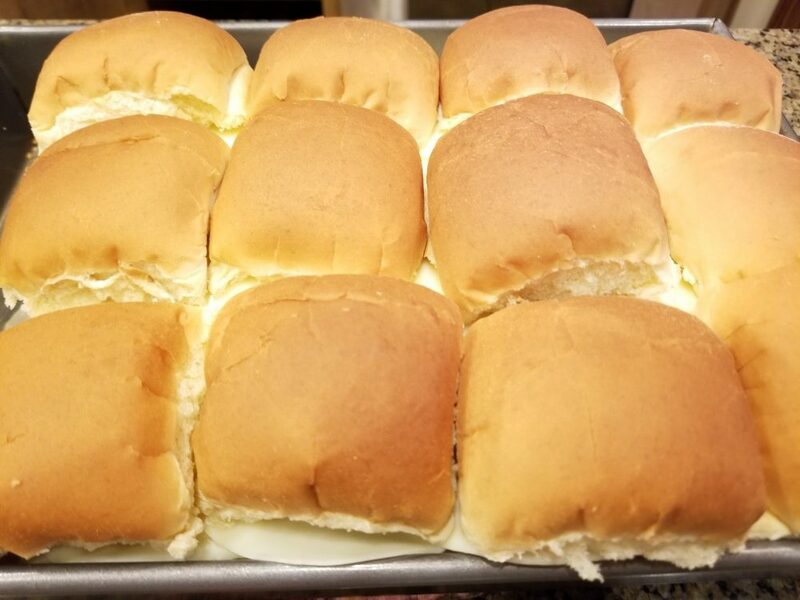 When they come out of the oven cut into sliders and enjoy! 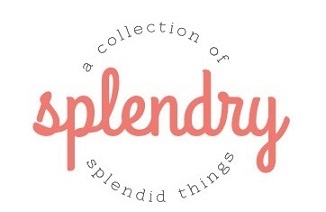 These are so yummy and delicious! Let me know what you think!! !